In late 2008 Neil began planning an ambitious but important photo story. 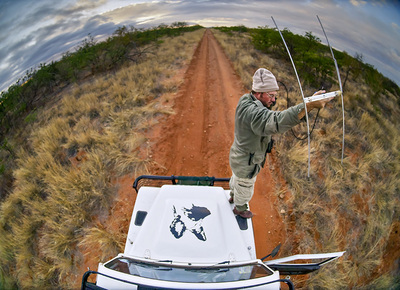 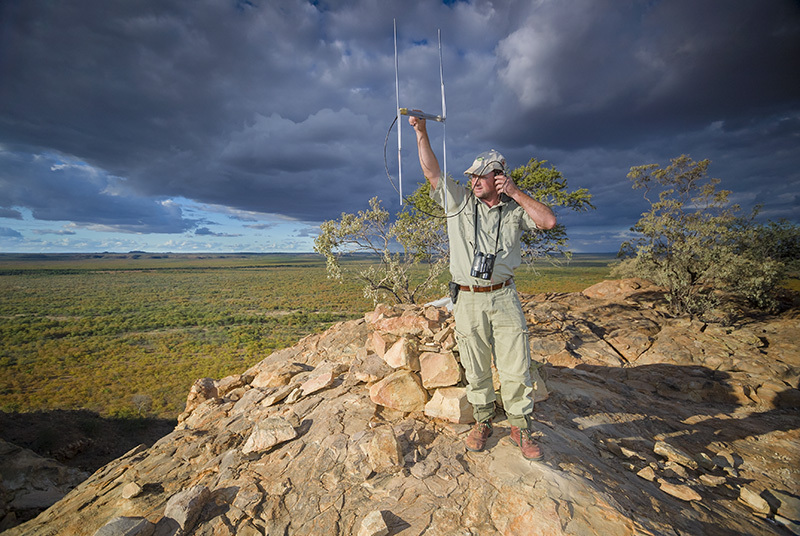 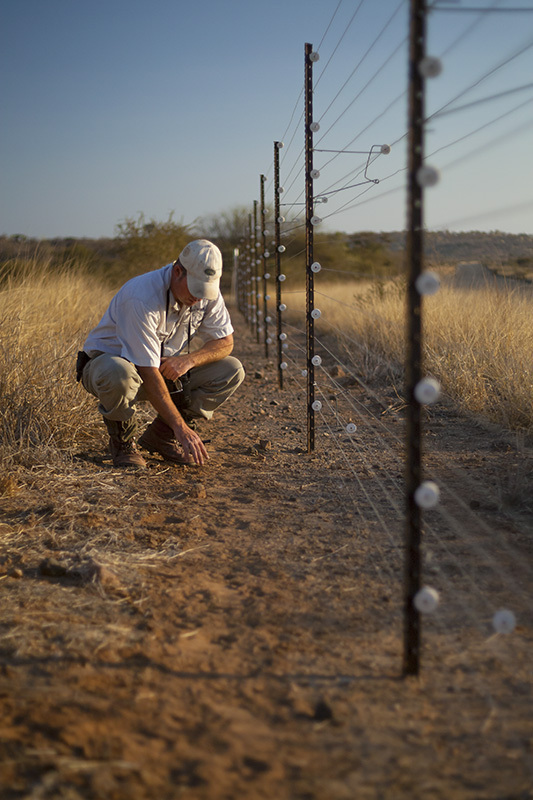 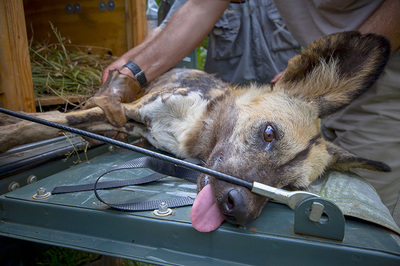 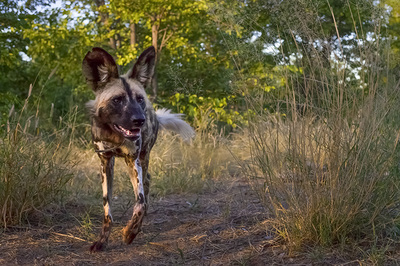 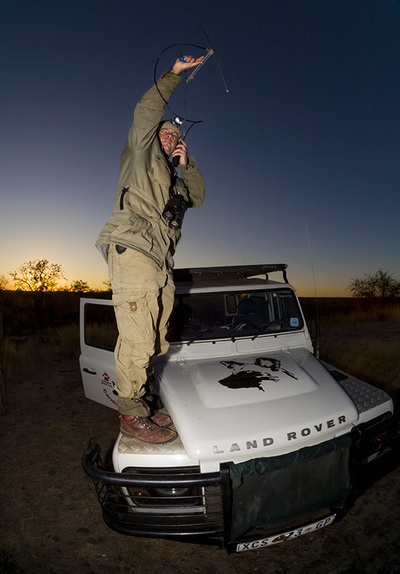 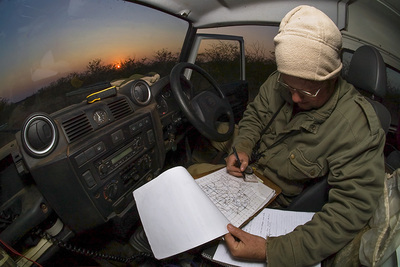 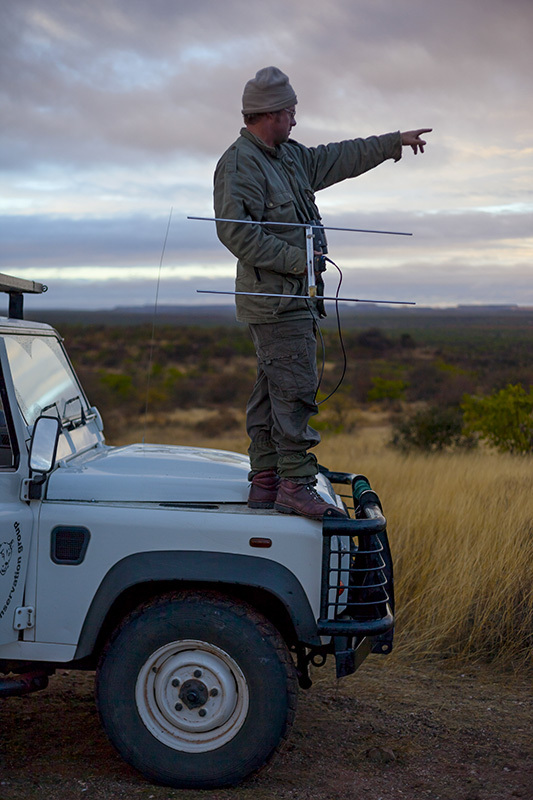 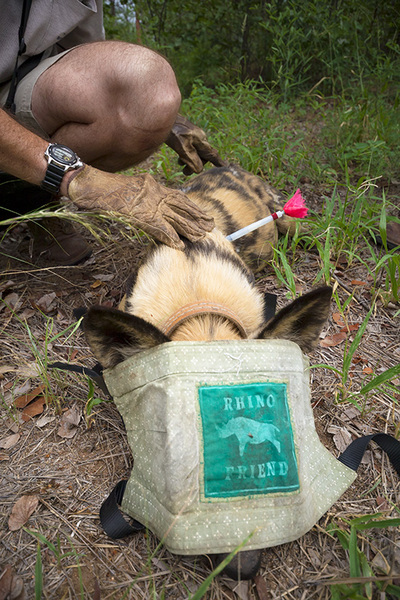 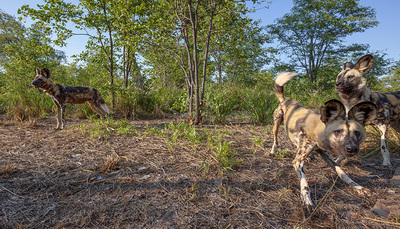 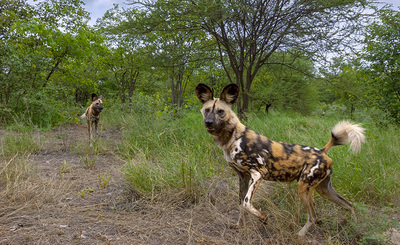 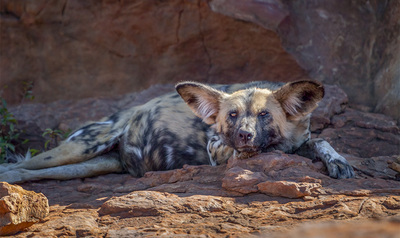 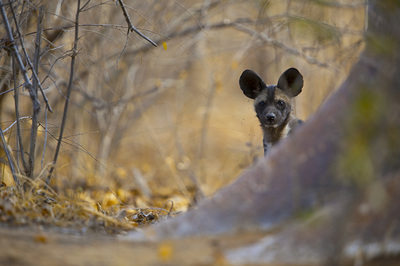 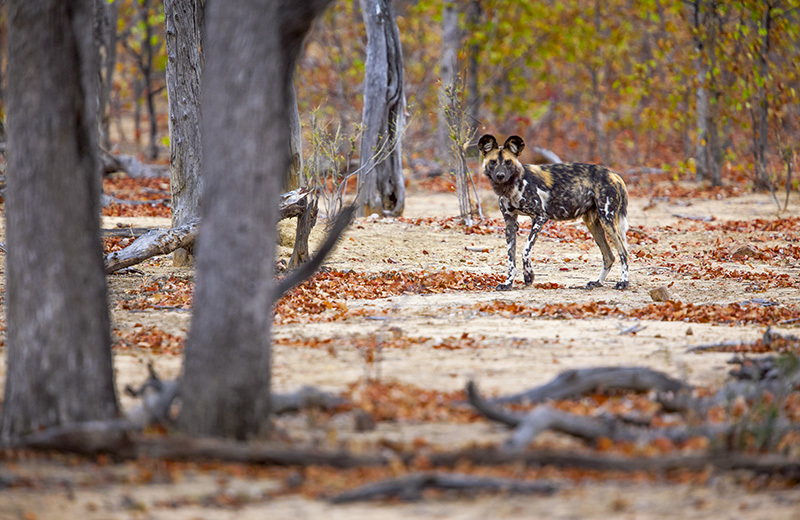 He started working alongside researchers from the Endangered Wildlife Trust and Northern Tuli Predator Project in early 2009, tracking, photographing and researching the African wild dog (Lycaon pictus), one of the most endangered carnivores on the planet with an estimated population tumbling towards just 6,000 individuals. 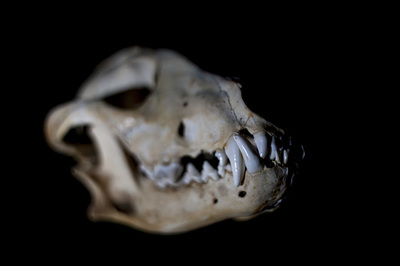 Underdogs has been Neil's most comprehensive and successful project to date. 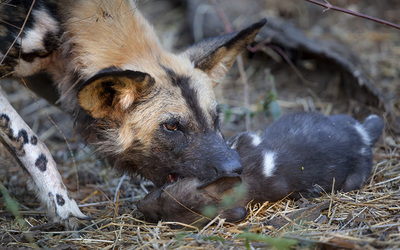 During the years that he worked on the project, he experienced the highs of having the project's photography celebrated in an iCLP exhibition in the United States and seen by over three million people worldwide as part of the 2010 Wildlife Photographer of the Year exhibition and book. 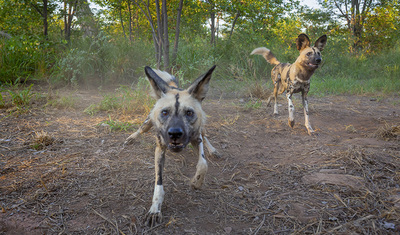 In 2012, the project picked up an award in the International Conservation Photography Awards and in 2015 it was commended in the Threatened Species Photoreport category of Nature Images Awards. 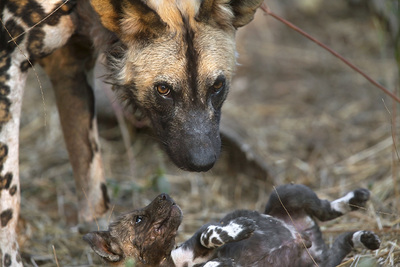 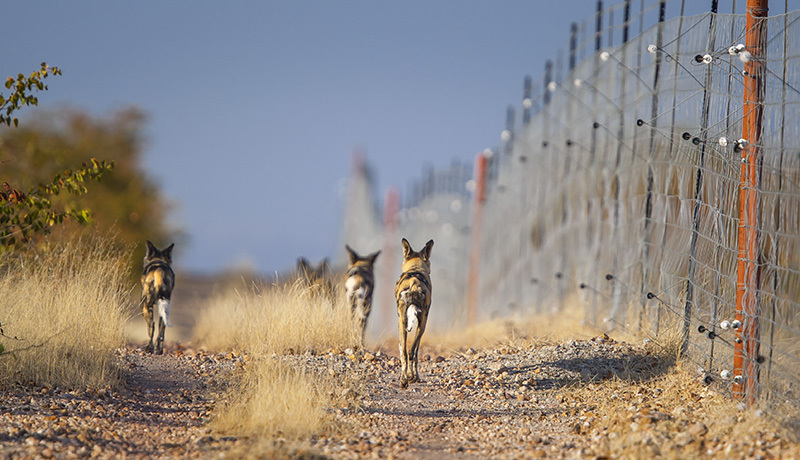 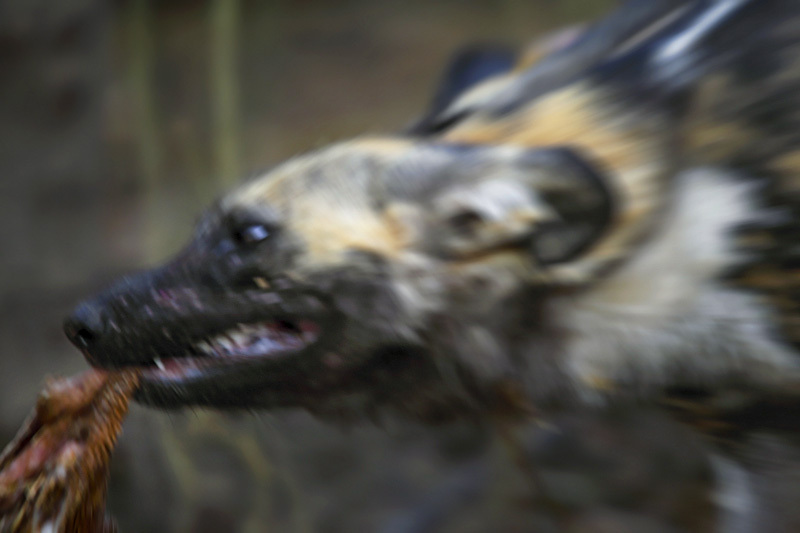 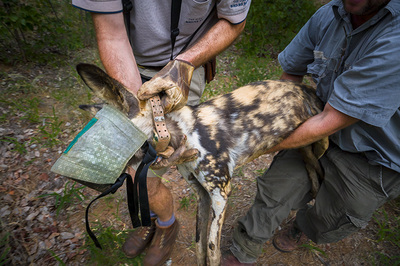 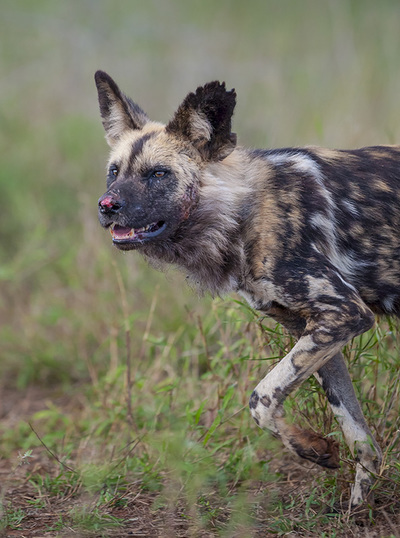 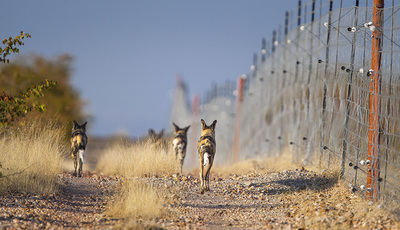 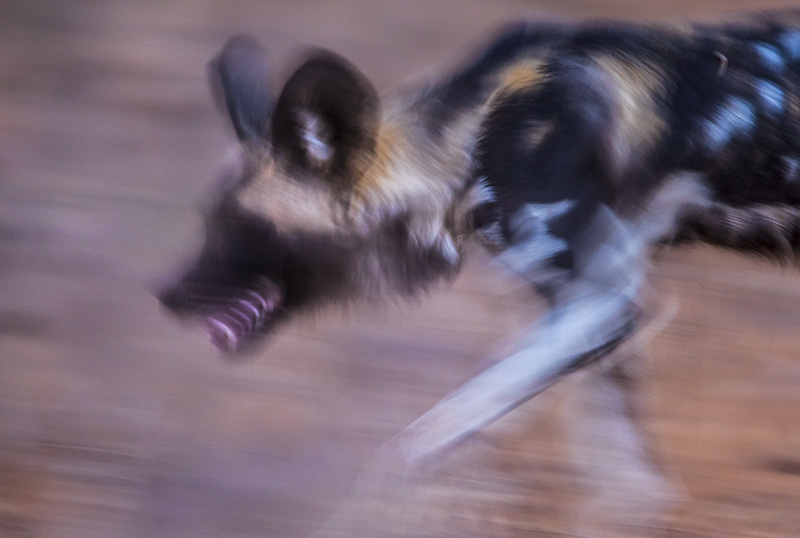 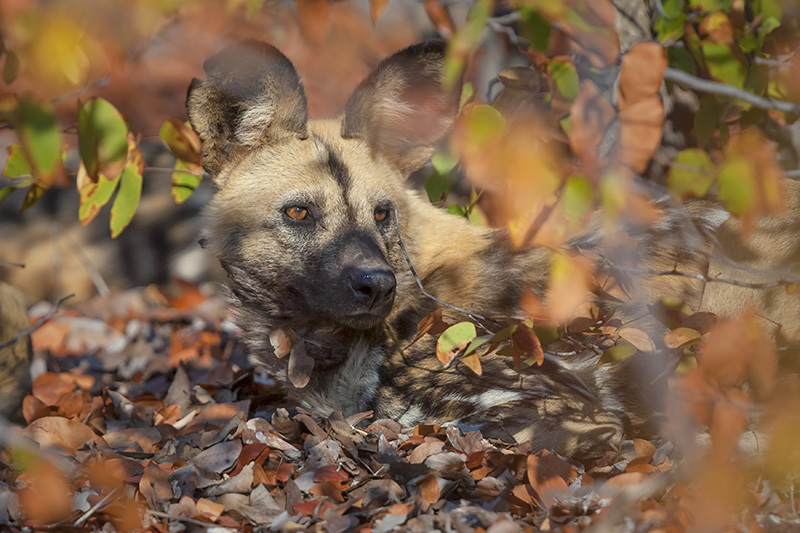 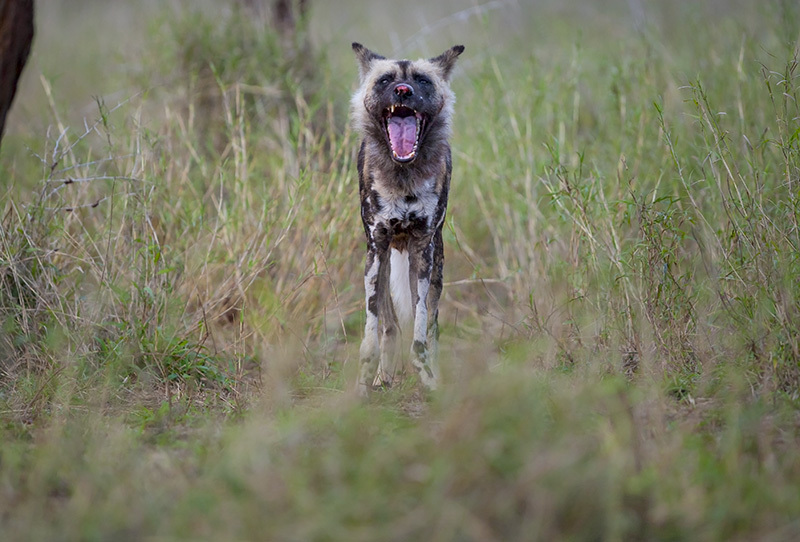 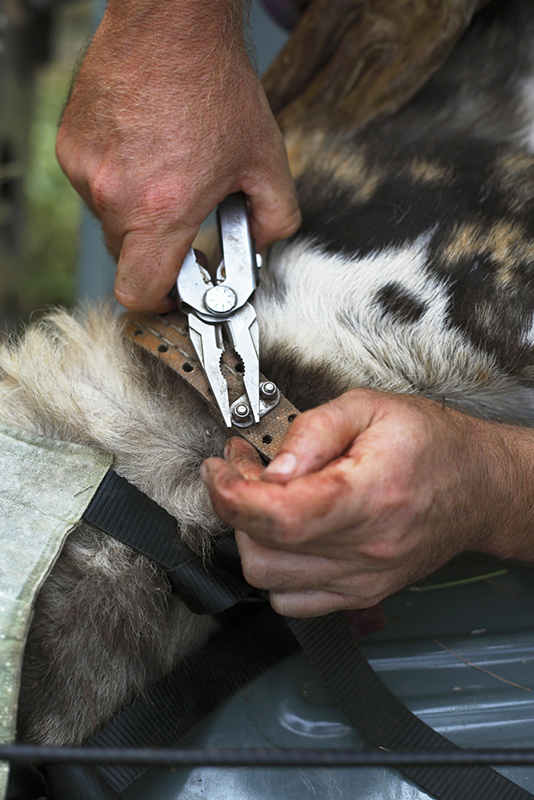 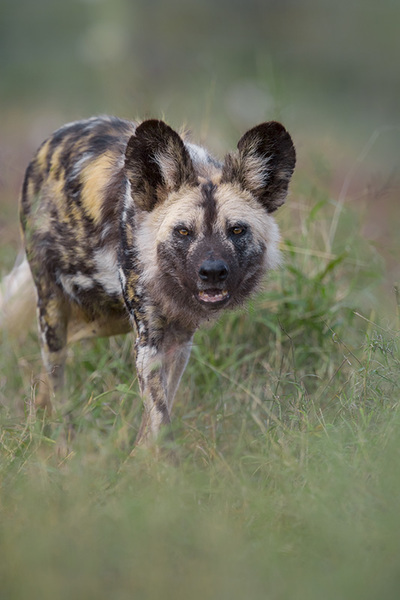 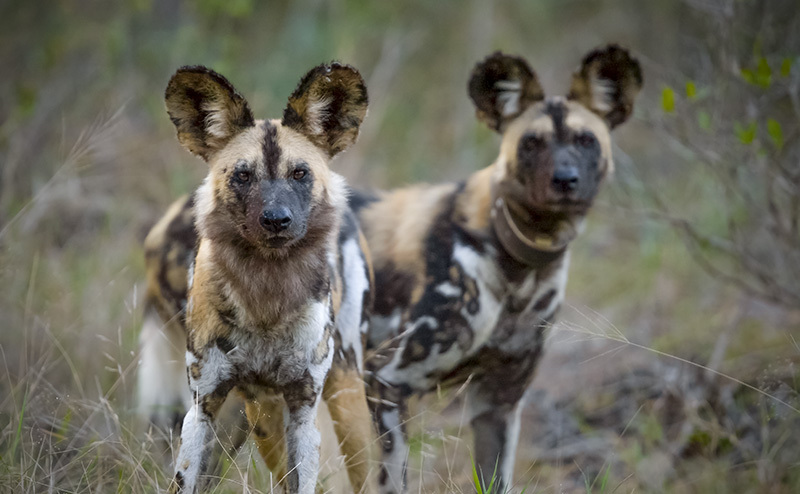 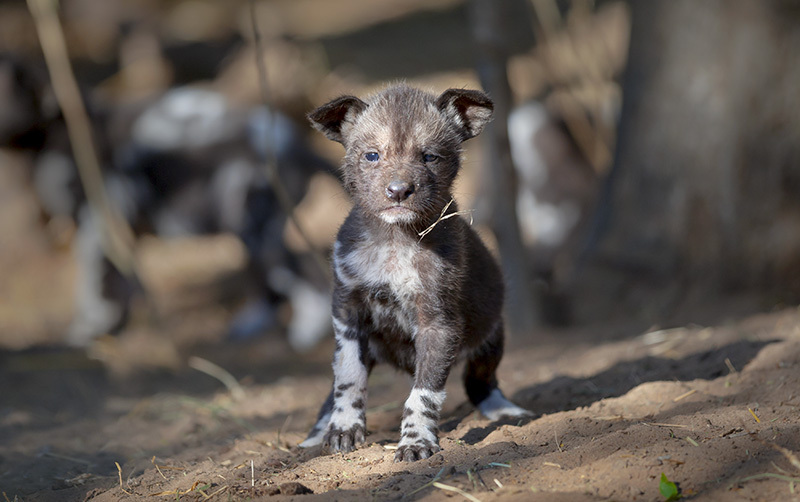 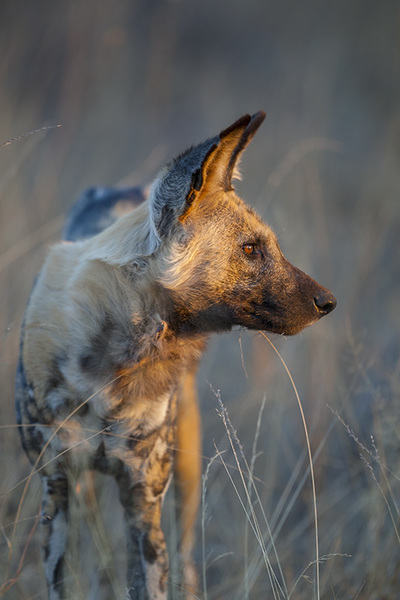 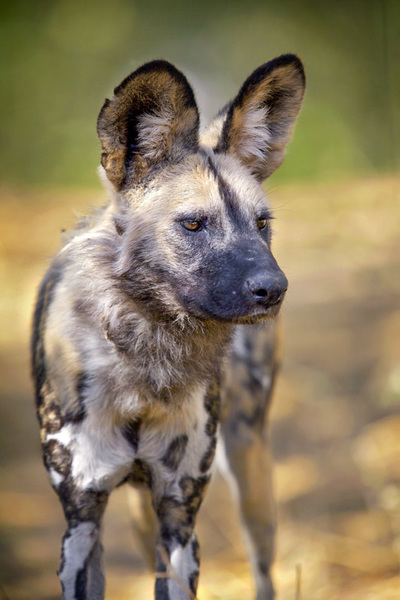 Unfortunately, many of the wild dogs that Neil photographed were killed at the hands of humans, adding extra weight to the need for the project to achieve its original aims of giving something back to African wild dog conservation. 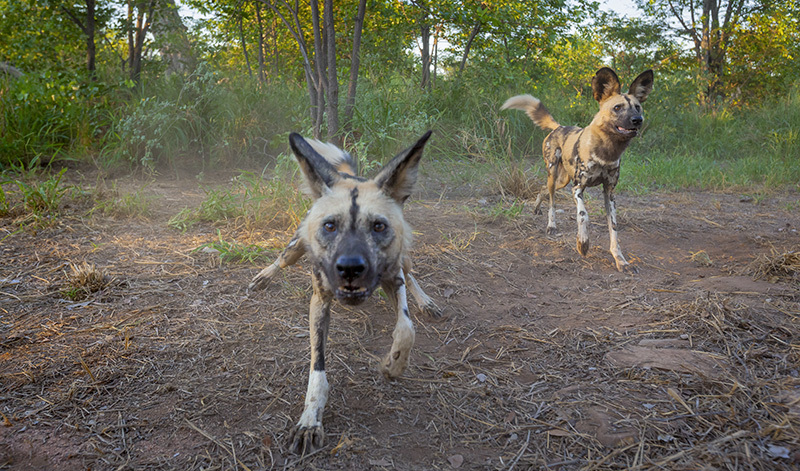 As a self-generated and personally-funded project, Neil made no financial profit from Underdogs. 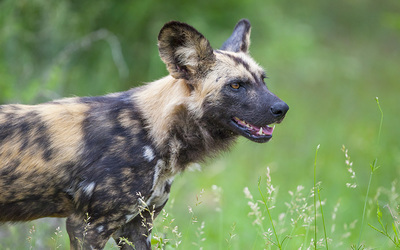 However, he was able to stay true to his original ambitions and make donations in excess of $1,500 to wild dog projects in Zimbabwe and South Africa through sales of the book. 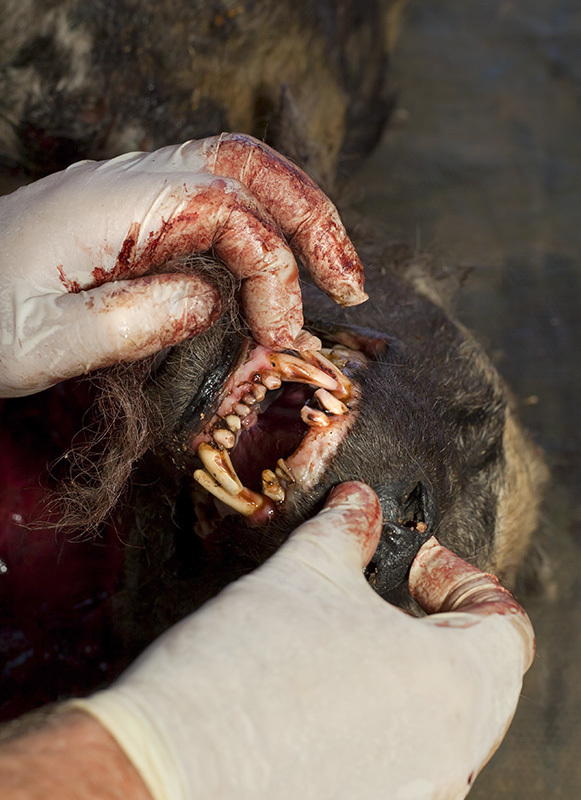 The 156-page hardback book is now sold out. Please feel free to enjoy the gallery below which showcases many of the best images from the project. Neil published Underdogs as a book in 2011 and it influenced a number of readers to commit their own time and money to volunteering on wild dog conservation projects in Africa. 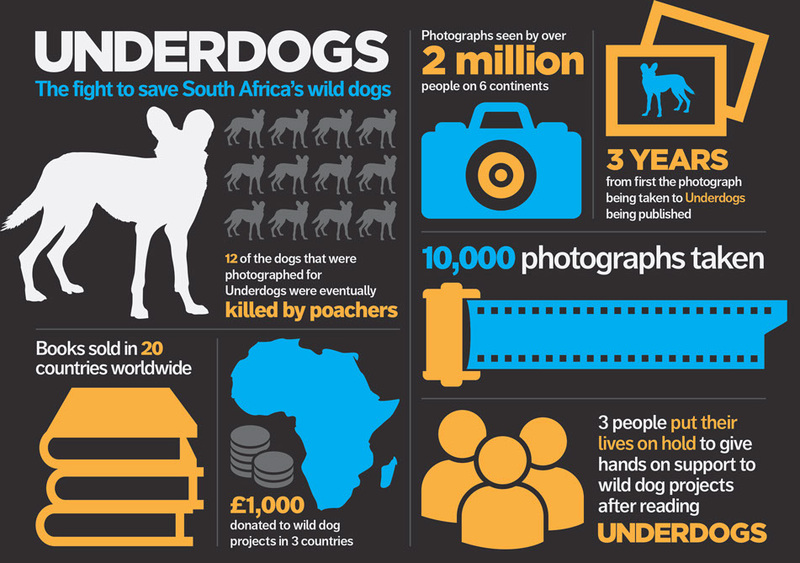 The following infographic shows some of the key stats behind the project and the book.